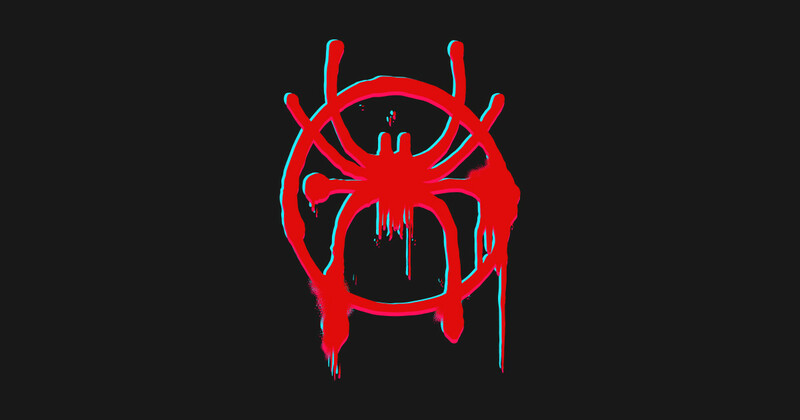 None Made By Me, Just Some Stamps For Any Other Spider-Verse Fans, Such As Myself! Credit Credit Goes To The People Who Made These Wonderful Stamps! 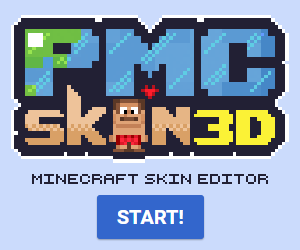 Who wants there skin 3D rendered?